Fangupo started his collegiate career at MT. SAC, where he played in 2007 and 2008. He made the All-Mission Conference first-team recording 24 tackles and two sacks his freshman season and 47 tackles, 15 tackles for loss two forced fumbles, two fumble recoveries and six sacks as a sophomore. He then transferred to USC for his junior season. 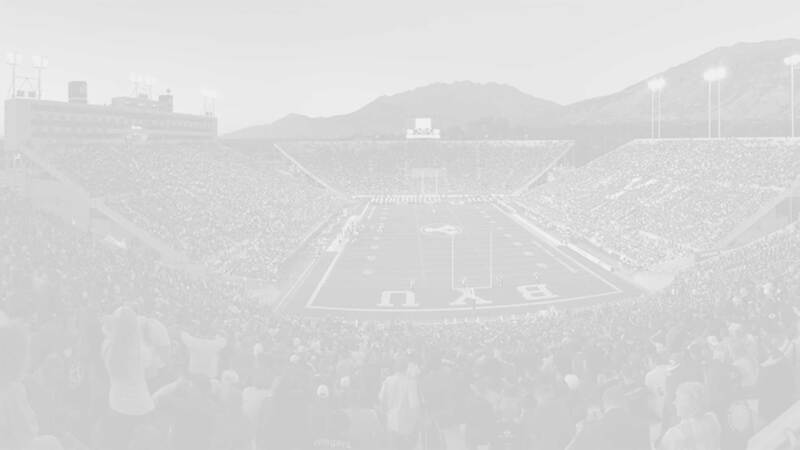 Fangupo transferred to BYU for his final year of eligibility and as a senior he had 26 tackles with six tackles for loss, three quarterback hurries and two pass break-ups. He was named to the Phil Steele All-Independent second team and was an FBS All-Independent team honorable mention. 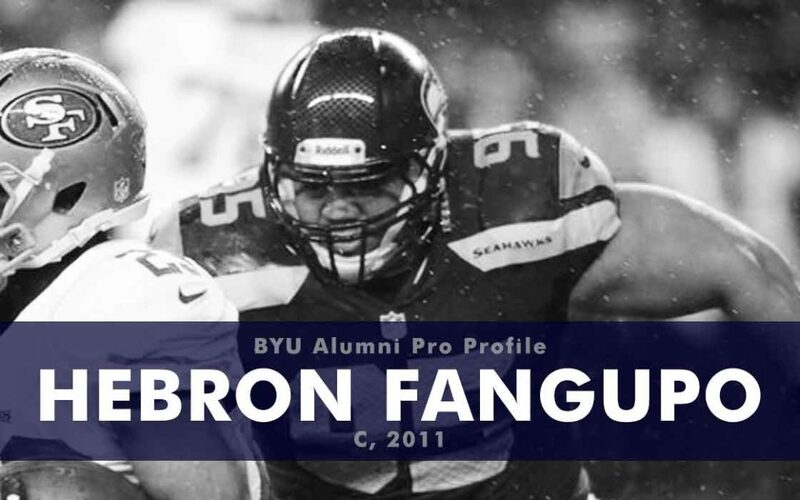 Fangupo went undrafted in the 2012 draft but signed a free agent contract with the Houston Texans. From there he bounced around the league and was on the practice squads for Seattle, Pittsburgh, Kansas City, and Washington. He played in one game for Seattle in 2012 and in four for Pittsburgh in 2013, recording one assisted tackle. Fangupo now coaches the defensive line for Snow College.